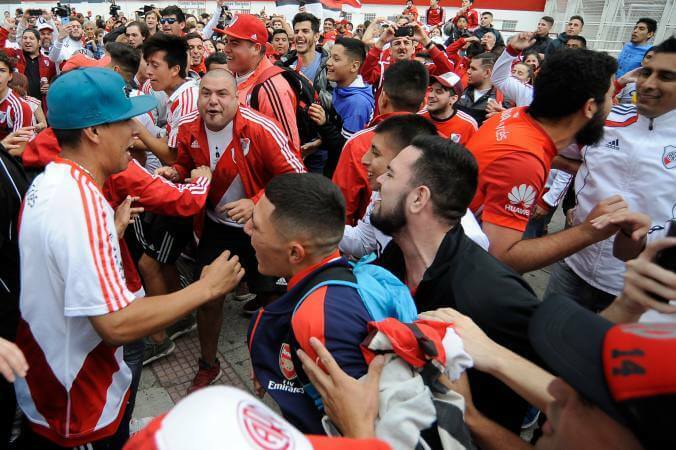 This month, Congress will debate a new project that could strengthen punishments related to football-based violence as a result of recent events between River Plate and Boca Junior fans. On November 23, River Plate fans attacked the Boca Junior players’ bus, throwing stones and bottles. Boca Junior players were injured by broken glass and also inhaling pepper spray police used in order to disperse the violent crowd. 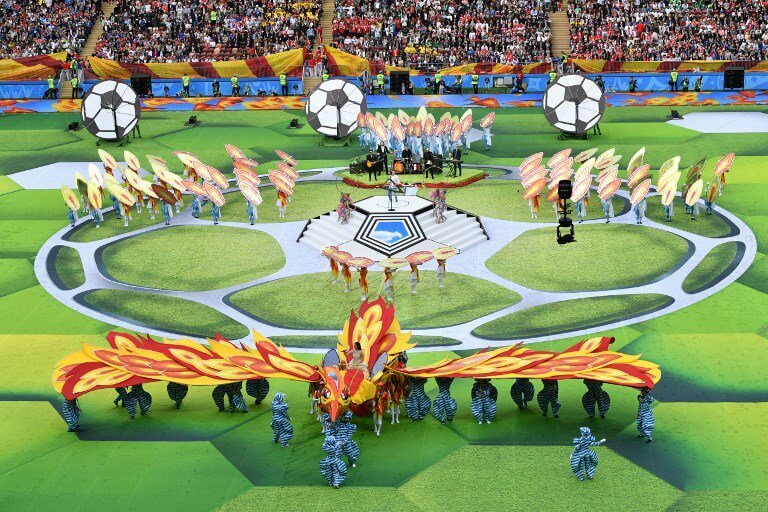 In response, the South American Football Confederation, Conmebol, stated that the Copa Libertadores final between the two teams could not be played on Argentine ground. The match, twice postponed already, will now take place on December 9 in Madrid. 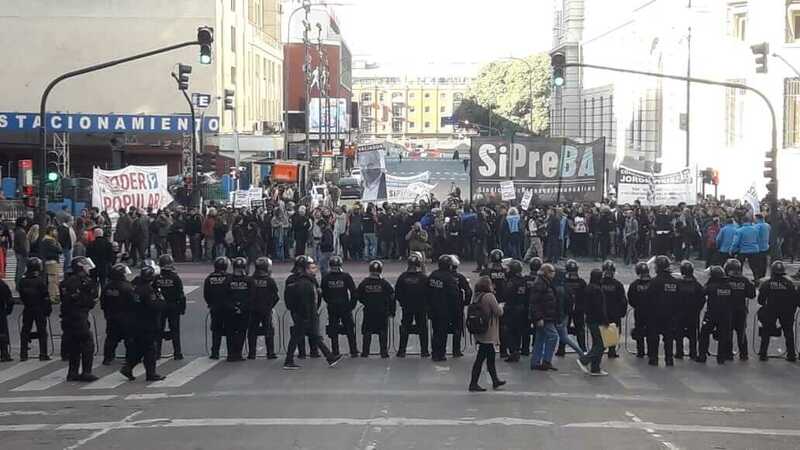 The new law proposal hopes to increase the punishments for the barras bravas (violent ultra-fans) and will also seek to prevent them from attending football events in the future, reported El Pais. The law will also hone in on other habitual barras bravas activity such as the sale of unauthorised or fake tickets, unauthorised entry into stadiums, as well as trying to avoid the potential dangers of large crowds during the football games. The recent events have tarnished Argentina’s football reputation across the globe, and may have scuppered their chances in their joint bid to host the FIFA World Cup 2030 along with Uruguay and Paraguay.
? Lo que hay que saber de la gran final de la #CONMEBOLLibertadores en el Santiago Bernabéu. 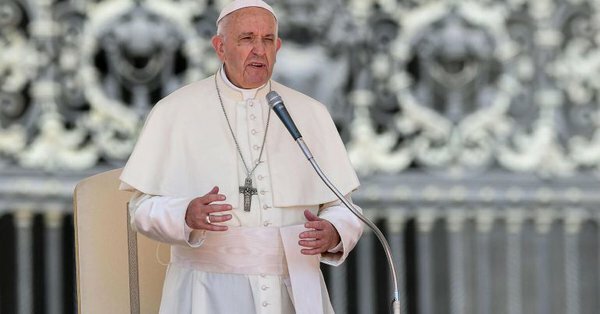 “[We need to make sure] that international football authorities telling us we can’t finish a final in our own country can never happen again,” Macri added. 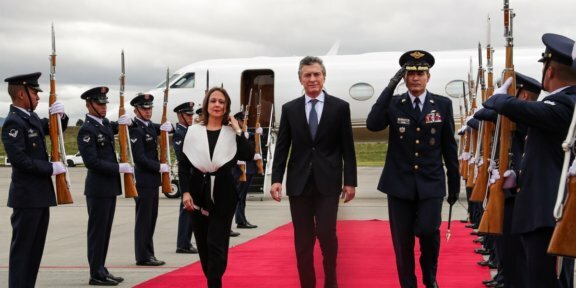 Urgente24 reported that the General Secretary of Citizen Security in Madrid is requesting their Argentine sporting counterpart to collaborate with controlling the Argentine fans who visit the country to see the Copa Libertadores final. There will be spaces left in the stadium in an attempt to separate the fans of both teams. 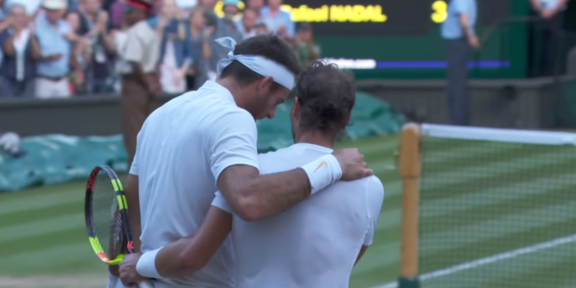 “Rafa is Rafa, you know.” Del Potro slides out of Wimbledon after an epic battle with Nadal.